When you’re thinking about sponsoring a student, we know it can be overwhelming trying to figure out which one to pick. How do I choose!? This is like gym class all over again! They’re all so incredible! They all deserve a chance to succeed! Well friends, we agree with you. So never fear, because we’ve got some surefire tips to help! Each student has such a unique story and you do too. So we’ve added some snazzy search features to our unsponsored students page so you can find the students who you share some things in common with. Friends with Jimmy Fallon? Or maybe you want to be? (We sure do.) Sponsor seventh-grader Jimmy C. in his honor today! Say your sister’s name is Alex and you think it would be awesome to co-sponsor a student with her. Well, guess what? You might just find that a kid named Alex is waiting to be sponsored! Students are listed in alphabetical order in our database, so scroll through and take a look. Psst—Remember, sometimes students spell their names a little differently in Spanish. For example, “Stephanie” might be spelled “Estefani” or “Jessica” might be “Yesica”. 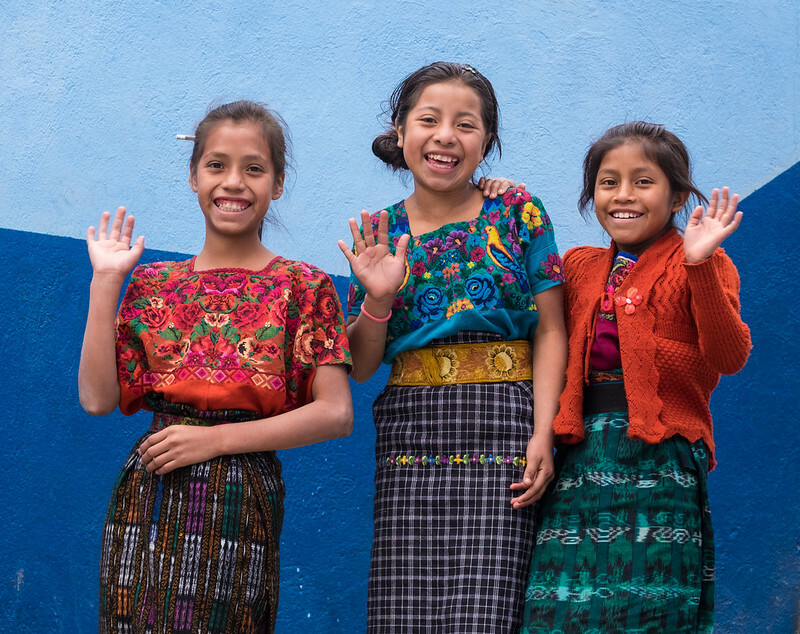 “I want to graduate from a university as a doctor and work in rural communities where there are no doctors so I can bring medical attention to those people.” – María S.
In the Rise Program, these students now have tons of new and exciting possibilities for their futures! When you were in 7th grade, what did you want to be when you grow up? Maybe a veterinarian? You can now search for students who dream of having the same career as you. Imagine if 7th-grade-you found out that a veterinarian was cheering you on as your sponsor! These students just need a little help from YOU to reach their dreams. 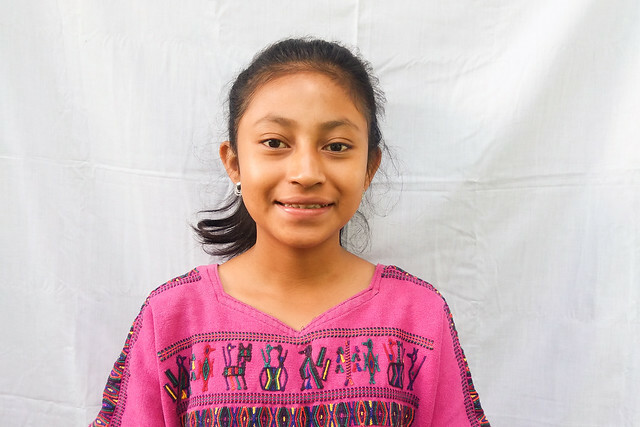 Mirna’s favorite subject is Physical Education because, as she says, “I like to exercise!” We wish that was true for us too, Mirna! Do you remember your favorite class in school? Was it learning to play the trumpet in music class? Playing kickball in gym class? Or dissecting a frog in science class? Well these students have favorites too! And you can now search by their favorite subject. It’s a great way to connect with your student and a great conversation starter if you write to them too!